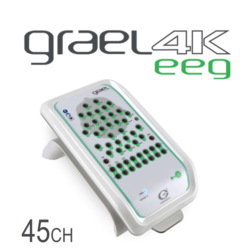 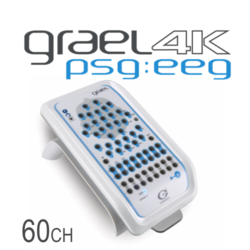 The 32-channel Quik-Cap Hydro Net for the Grael amplifier is a high-density EEG cap with 2 integrated bipolar leads for vertical and horizontal EOG (VEOG, HEOG), ECG and EMG. 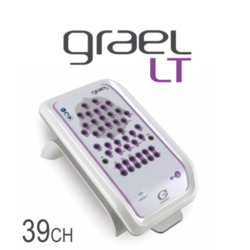 The cap connects directly to the Grael. 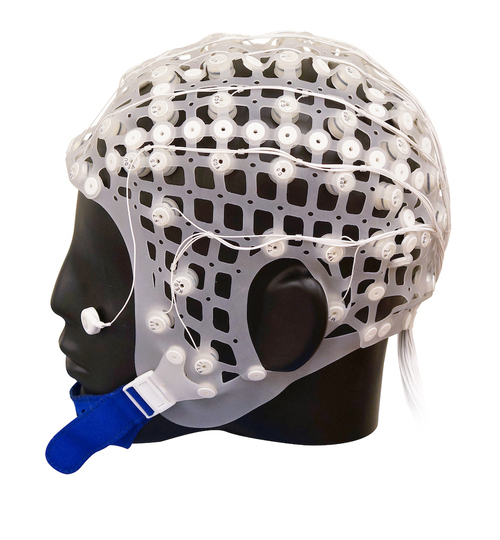 The layout of the cap is according to the extended 10/20 system.